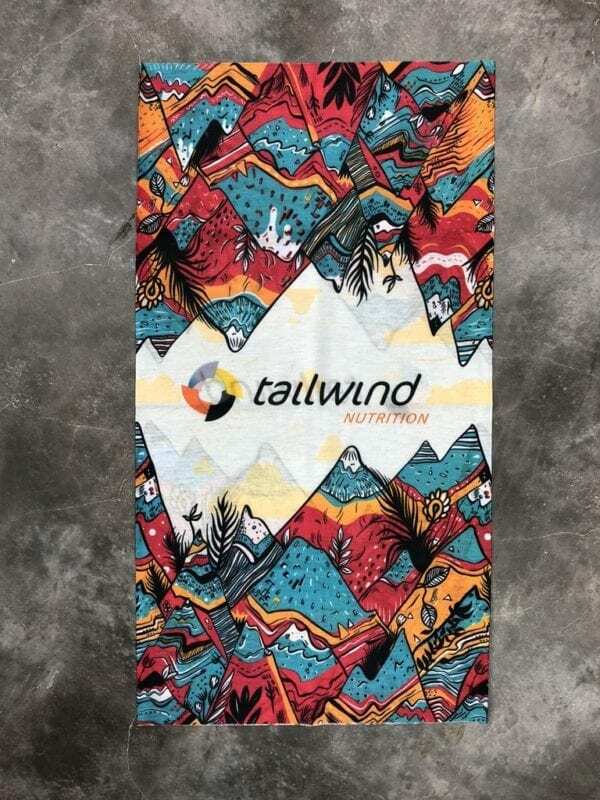 The Tailwind Nutrition Neck Gaiter will be your “go to” piece in the bag all year long! 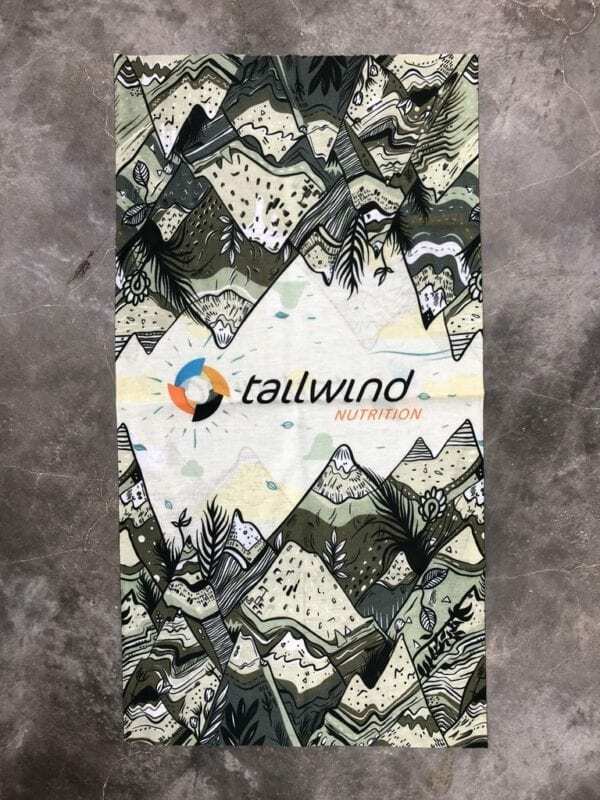 Our Tailwind Nutrition Multifunction Neck Gaiters are the perfect accessory for days out on the trail or road! Wear them in the summer for sun protection and to keep you cooler. In the winter, use them to protect you from the cold, wind and snow! Made from seamless 100% microfiber, the breathable fabric wicks away moisture and dries quickly.